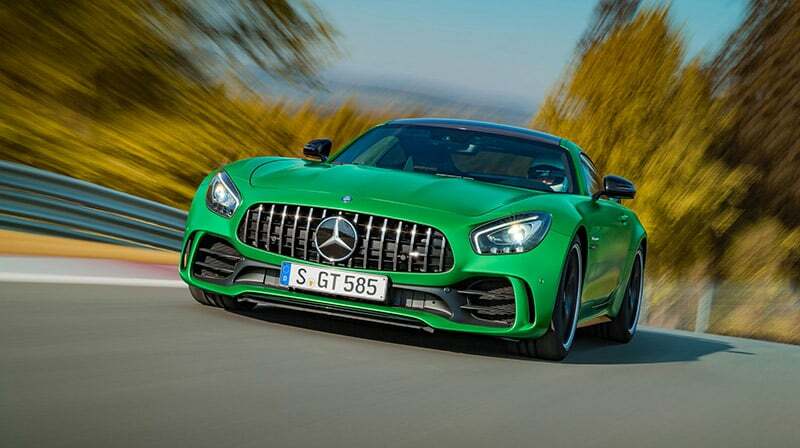 Once again, the visionaries in Affalterbach have driven a stake into the ground and set the new benchmark for racetrack-bred performance. 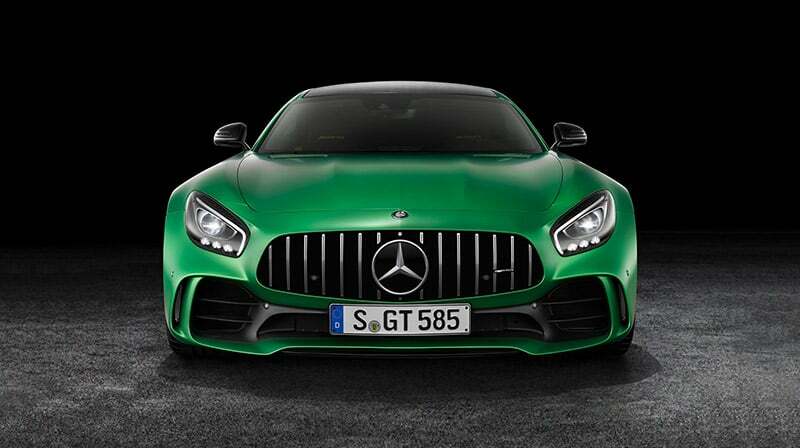 Introducing the 2018 Mercedes-AMG® GT R, the embodiment of all that is Mercedes-AMG®: driving performance at its most passionate, pure and uncompromising. 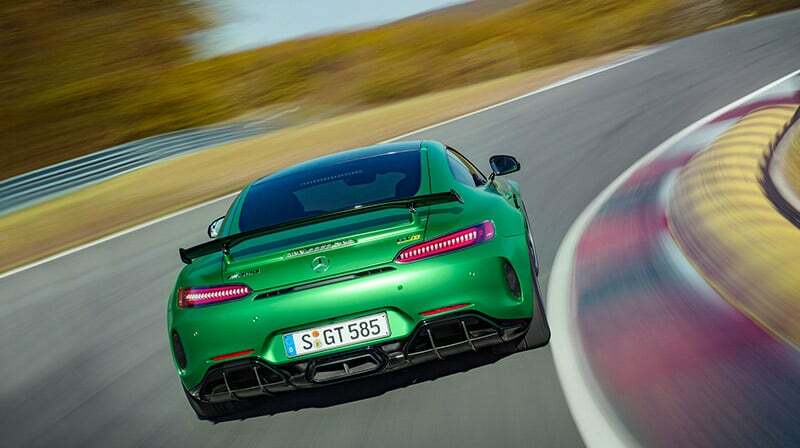 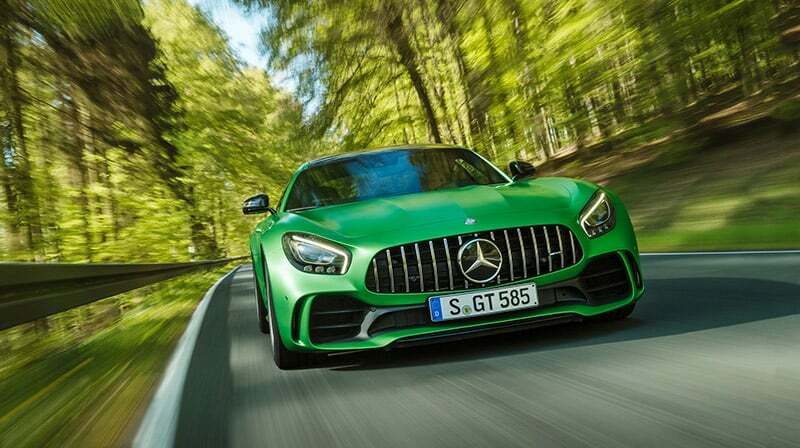 The Mercedes-AMG® GT R is designed as a track car off the showroom floor, with sinister aesthetics and adrenaline-pumping performance dynamics to match. 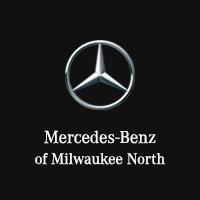 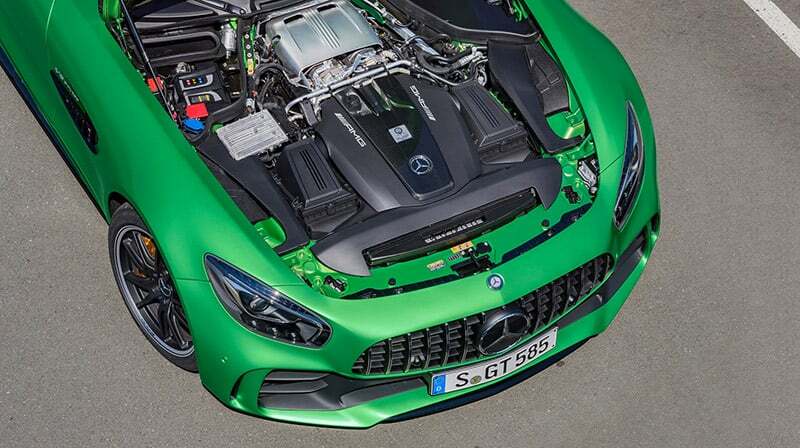 Its handcrafted AMG® 4.0L V8 biturbo engine with "hot inside V" configuration grinds out 577 hp and 516 lb-ft of torque, and the all-new AMG® TRACTION CONTROL with 9 input levels is literally at your fingertips in the center console. 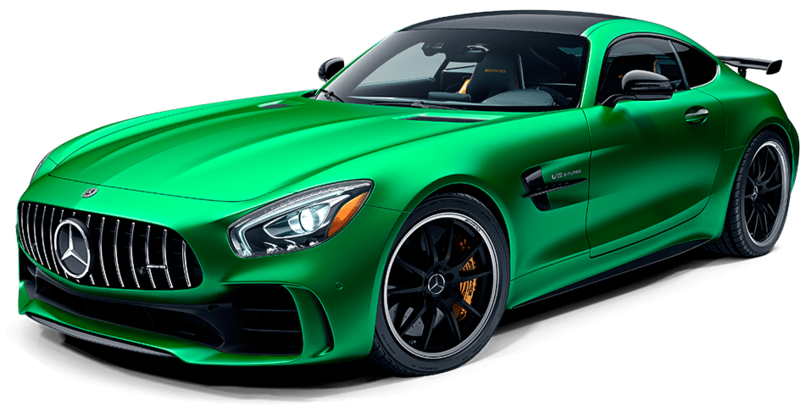 European specification; US figures may vary. 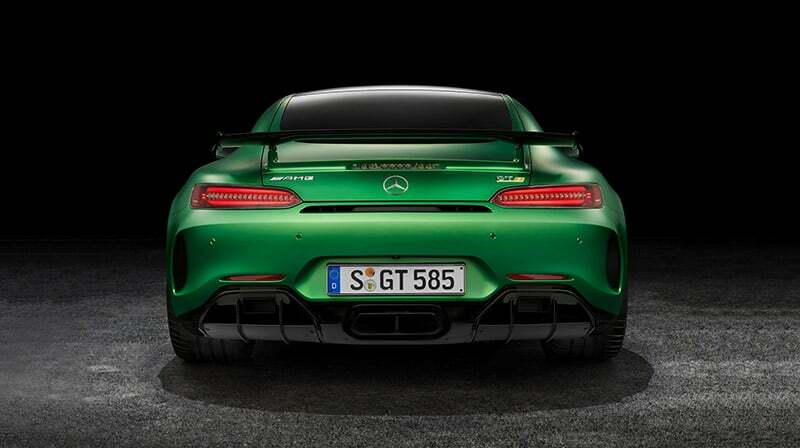 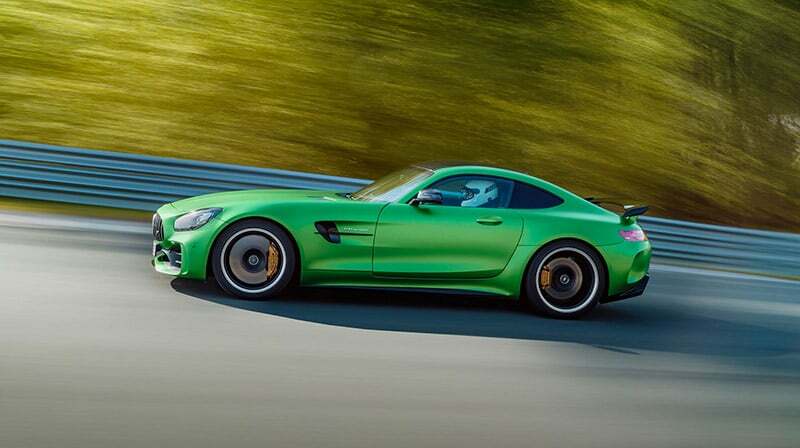 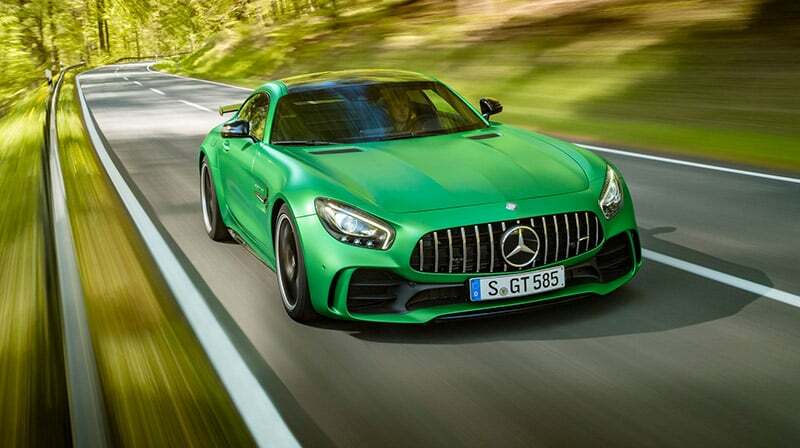 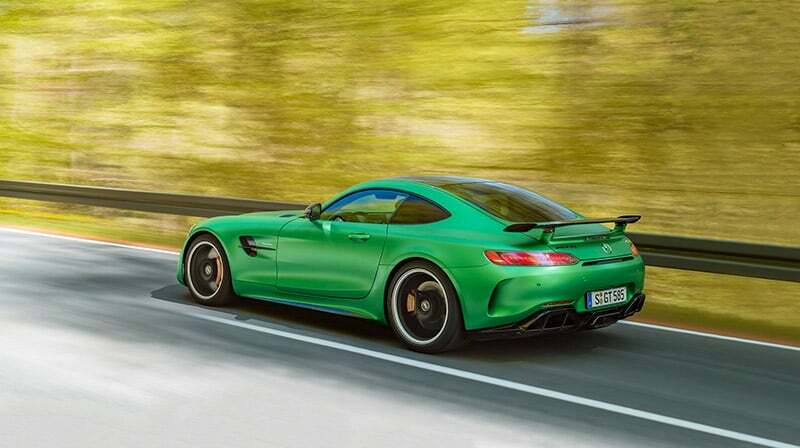 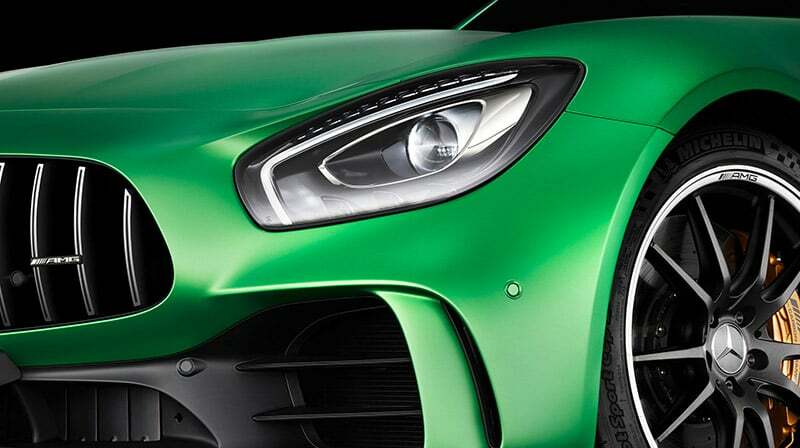 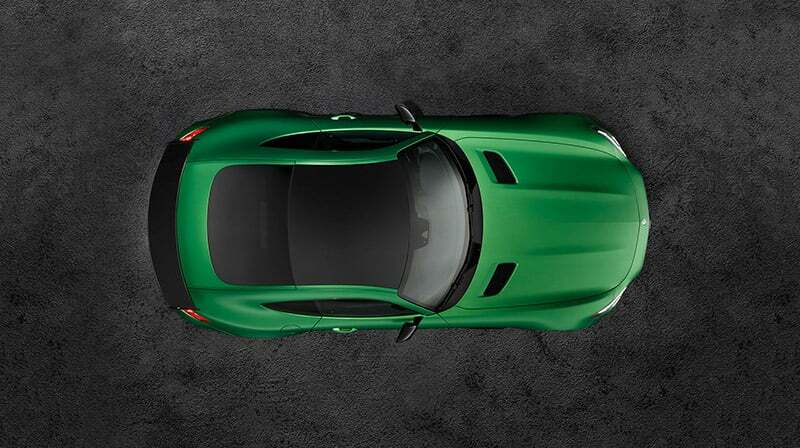 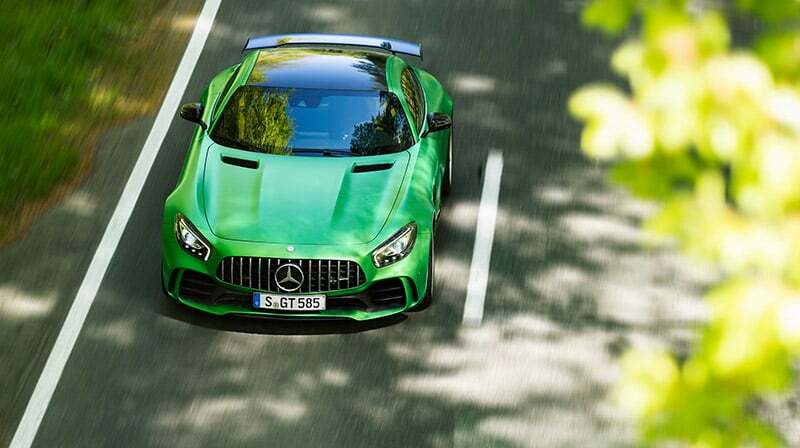 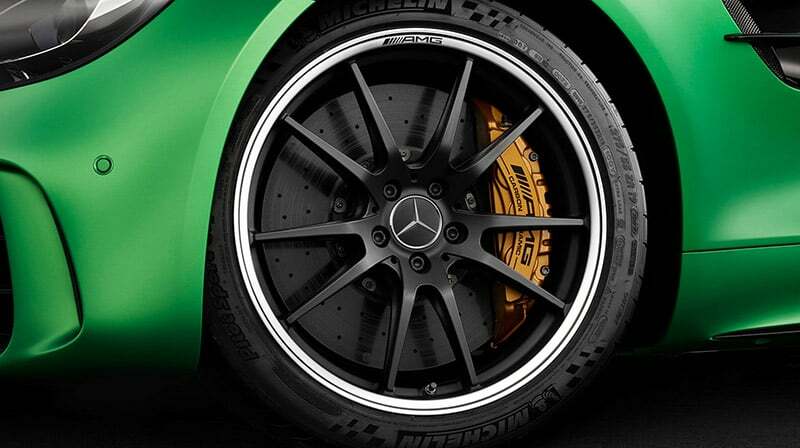 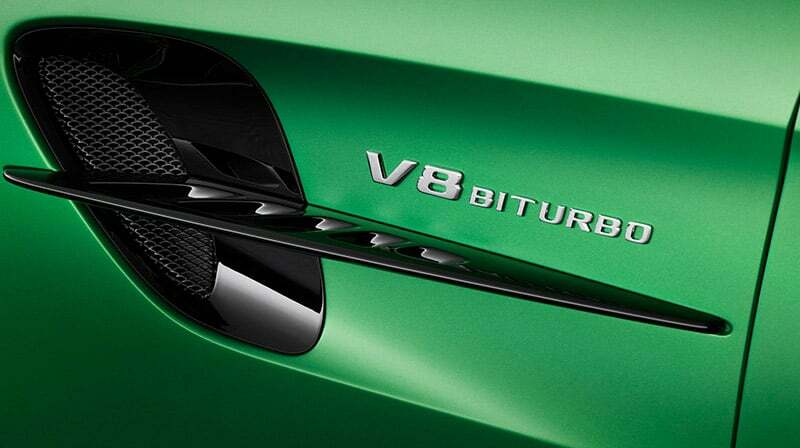 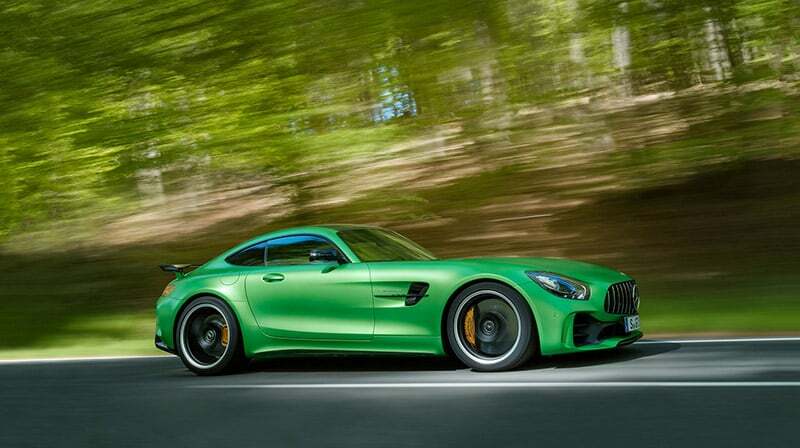 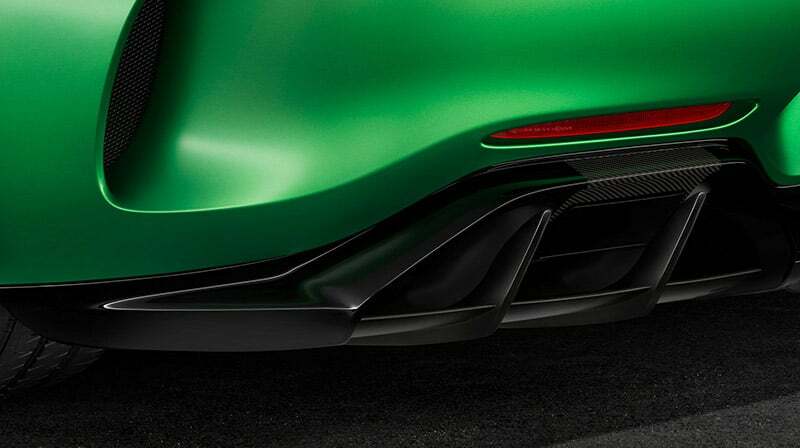 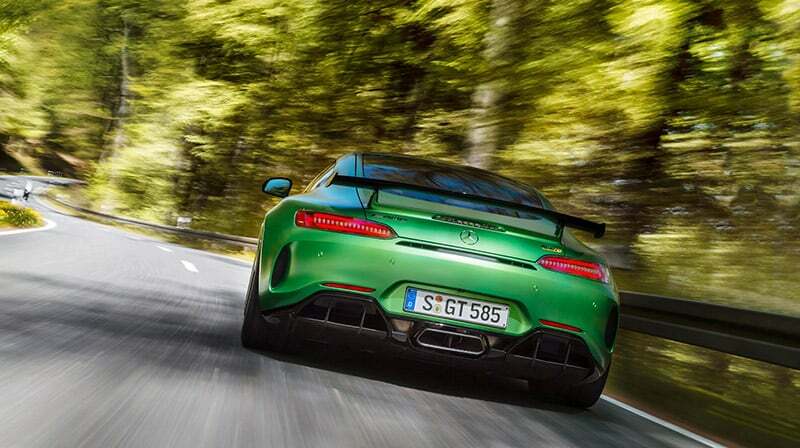 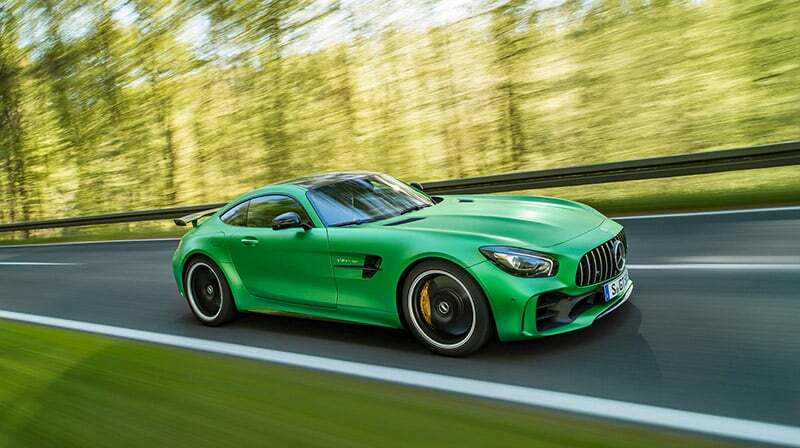 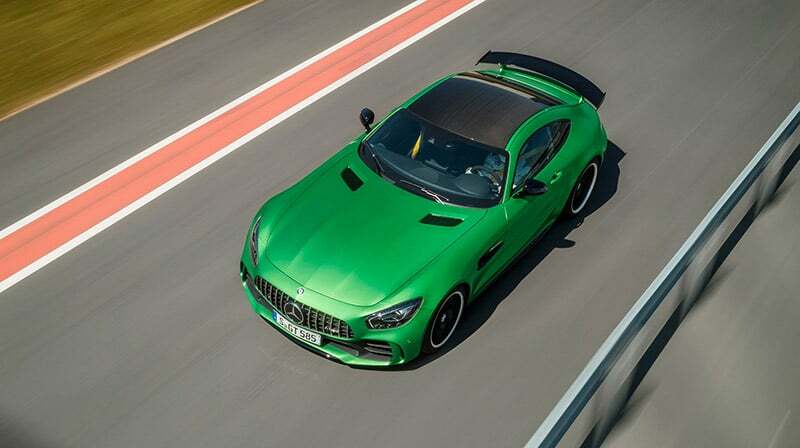 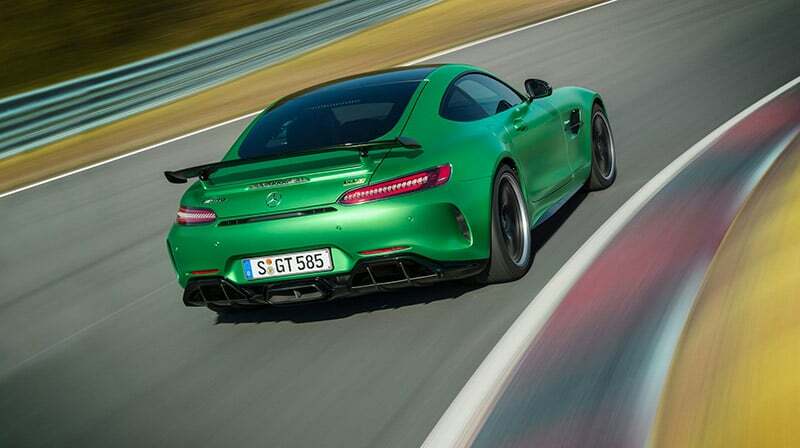 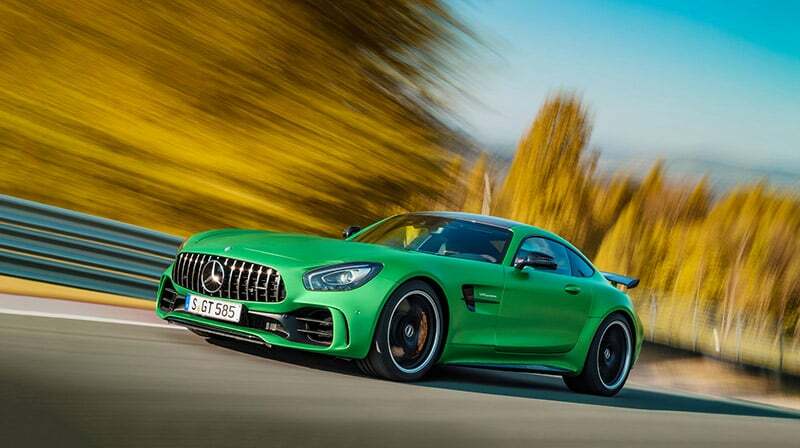 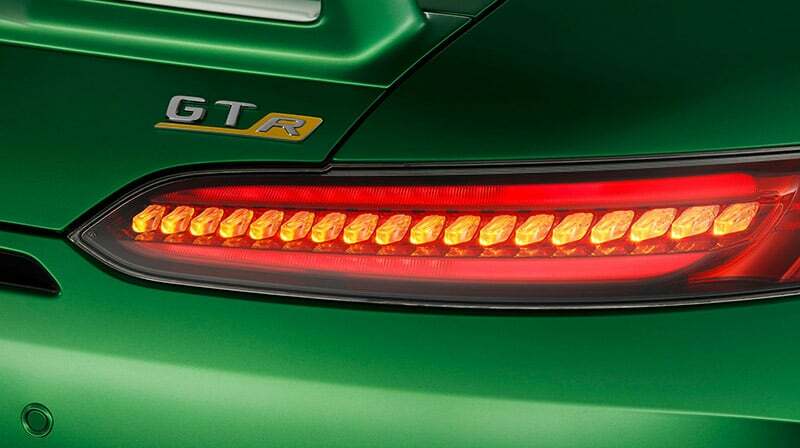 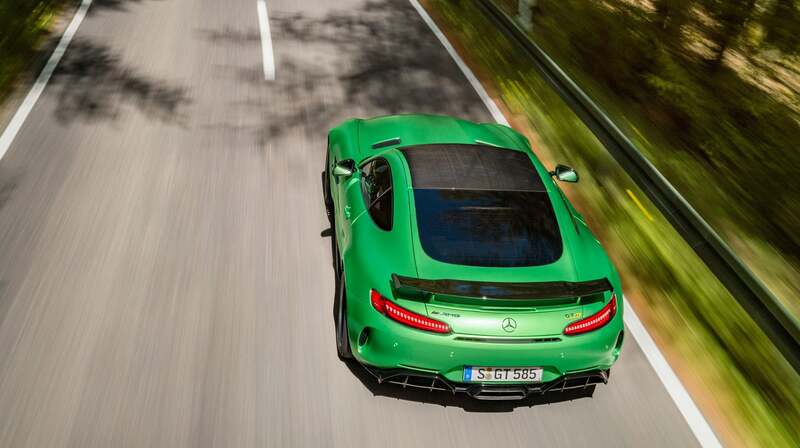 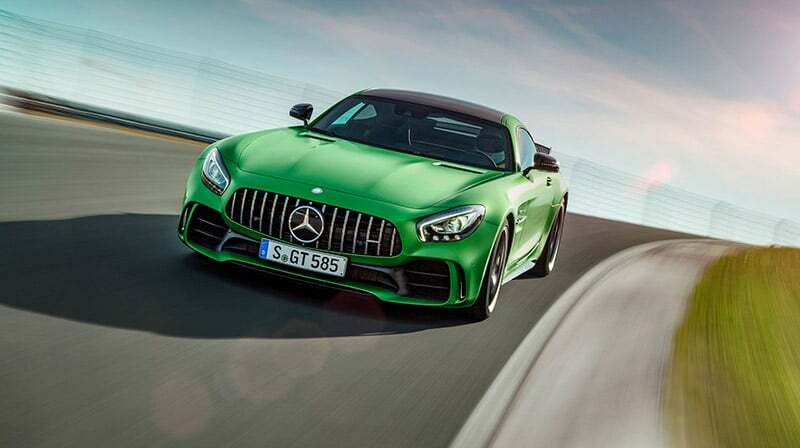 Exclusive new color: "AMG® Green Hell Magno"